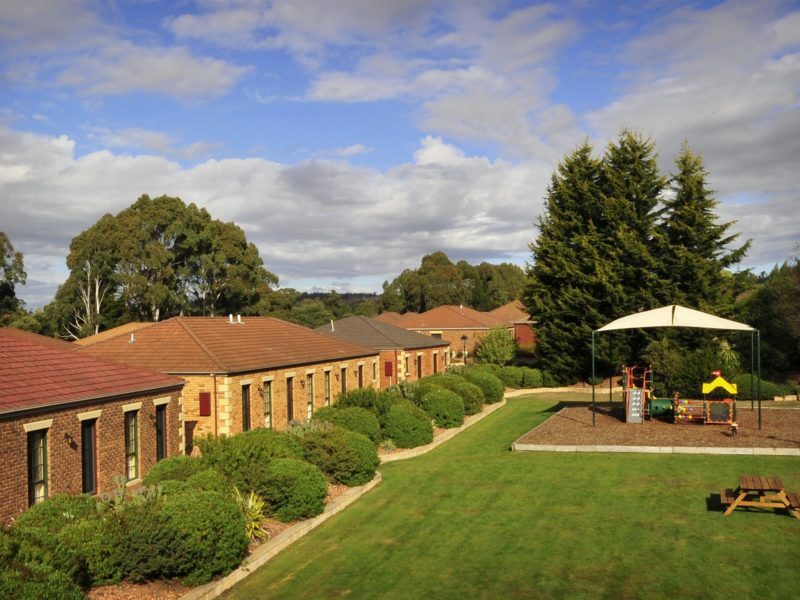 Country Club Villas and Resort is located amongst 300 acres of parkland, lakes and rolling paddocks, abundant with wildlife, fresh air and tranquillity yet only minutes from Launceston’s CBD. The property offers a range of apartments and self-contained one, two and three bedroom villas, with an extensive range of facilities onsite including restaurant, indoor swimming pool, tennis courts spa and fitness centre. Country Club Villas are located within 900 metres of the main resort. For convenience, there is a complimentary shuttle service that operates between the resort and villas precinct. Guests also have access to Country Club Resorts recreational facilities and activities, including a championship 18-hole golf course, driving range, boutique casino, health club with pool, spa and sauna; squash and tennis; horse riding& bike riding. 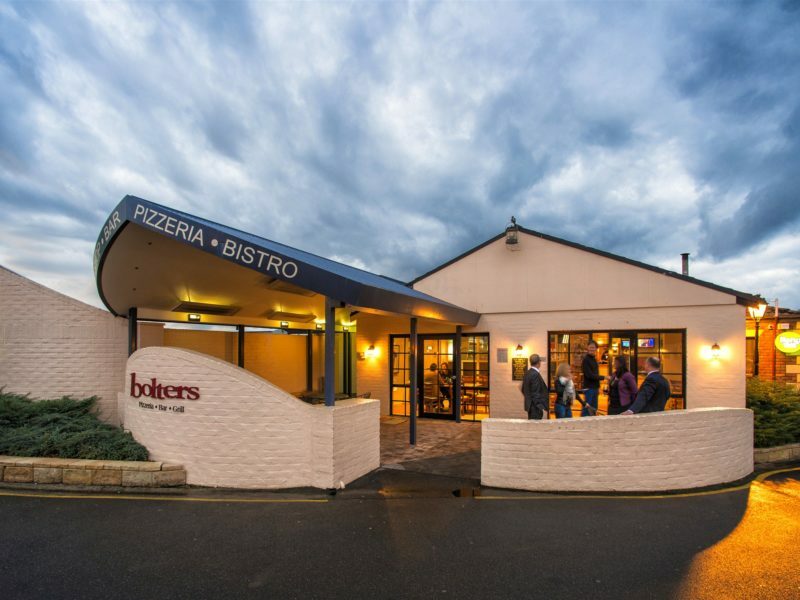 The onsite restaurant Bolters Grill, Pizzeria & Bar offers casual dining with gourmet wood-fired pizzas and a grill menu with everyone’s favourites.. There is also a bottle shop on-site, and take away options available. Country Club is home to an award-winning event venue that hosts live ticketed shows and also provides extensive conference, business and event facilities with a dedicated conference and events team onsite. 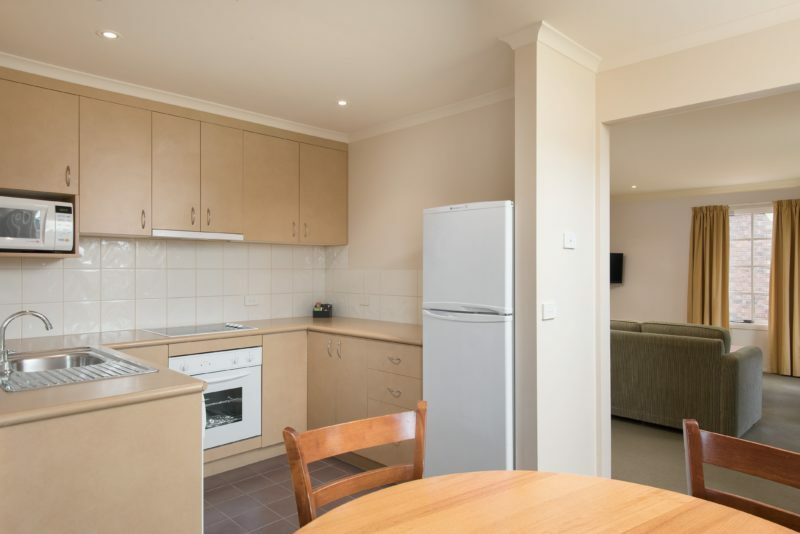 Private and self-contained, our one, two and three bedroom apartments offer a separate bedroom, kitchenette, lounge and all facilities to ensure a comfortable, self-sufficient stay, plus the convenience of parking at your doorstep. Country Club Villas provide ideal family accommodation and has its own range of facilities, including an indoor pool, gym, tennis courts and a children’s playground. 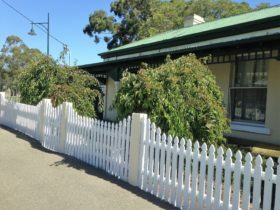 There is a free shuttle service to Country Club Tasmania and guests have full access to all facilities. Our villa suites are spacious and comfortable and are the perfect choice for a holiday, a romantic getaway or a special occasion. 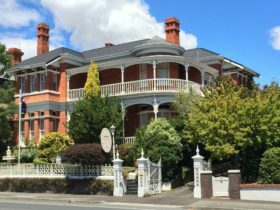 The well-appointed suites have separate bedroom, lounge room, electric heating, and a large bathroom with corner spa and twin basin. Country Club Villas also has its own range of facilities, including indoor pool, gym, tennis courts and a children’s playground. 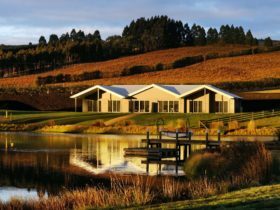 There is a free shuttle service to Country Club Tasmania and guests have full access to all facilities.